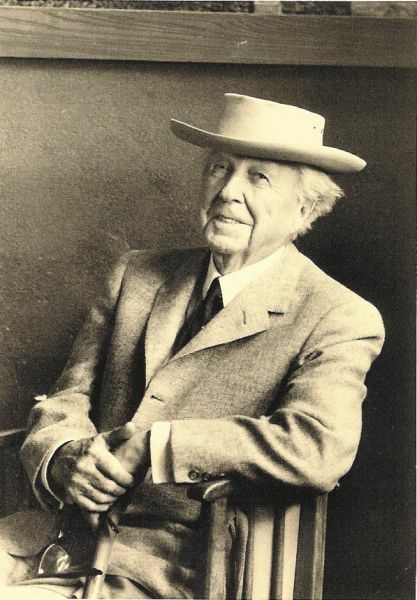 Frank Lloyd Wright "broke the box" of memorial architecture tradition. His design fully manifests his principle of "organic" architecture. The structure is integrated into the landscape, and its granite echoes the stone of nearby monuments. The blue sky is its ceiling, and living greens gently suggest its walls. The edifice overlooks a peaceful pond. In this serene setting, visitors feel the eternal connections between earth and sky, and lives present and past. Blue Sky Mausoleum is located in Forest Lawn Cemetery, Buffalo, New York – the cemetery for which it was designed. This venerable yet vital organization owns a distinctive place in American history and has long been regarded as a visionary leader among its peers. 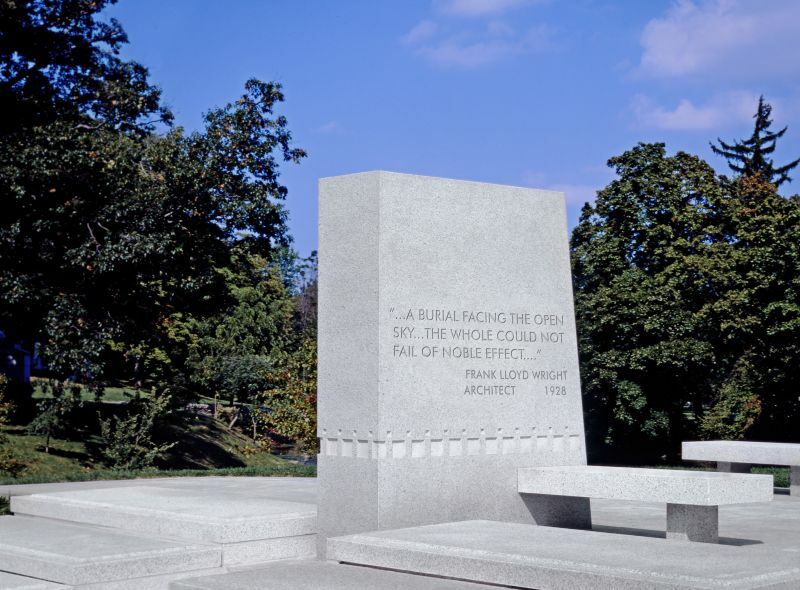 Blue Sky Mausoleum takes its place among a group of distinguished Frank Lloyd Wright designs in Buffalo, New York. Seven were built in the early 20th century; three new structures are being added in the 21st. Blue Sky Mausoleum is the first of these.